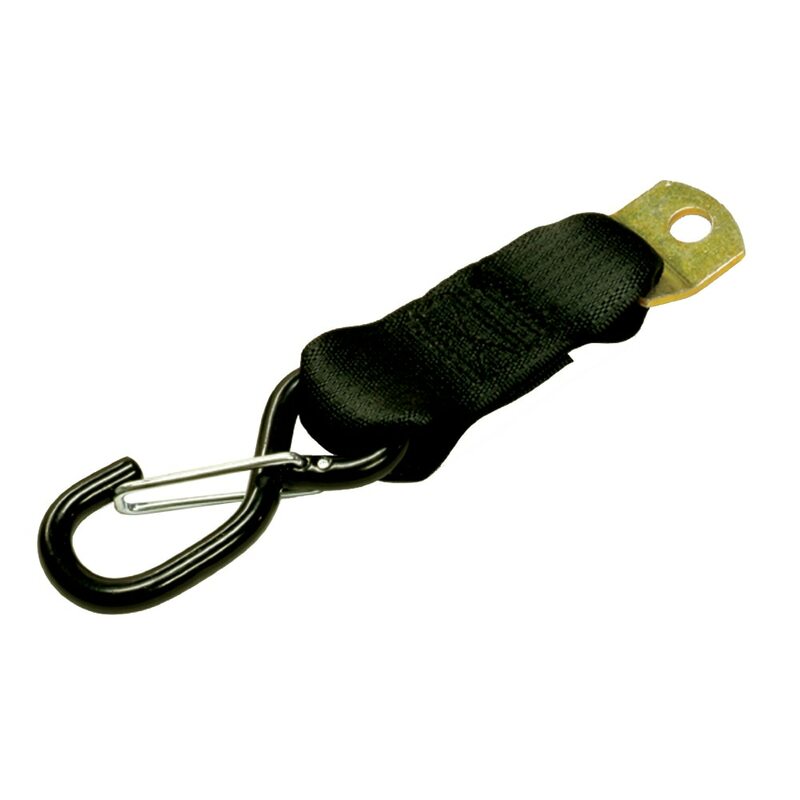 Whether you are hauling gear for work, or you are heading out on a new adventure, CargoBuckle is ready in an instant when you need it, and neatly tucked away when you don’t. 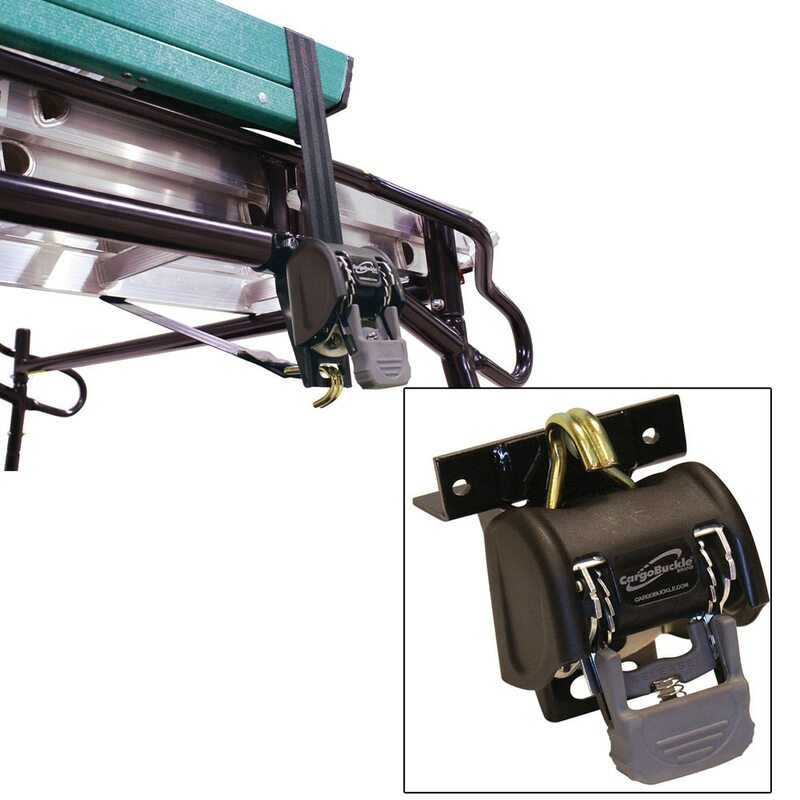 No more fighting with a tangled mess of straps. 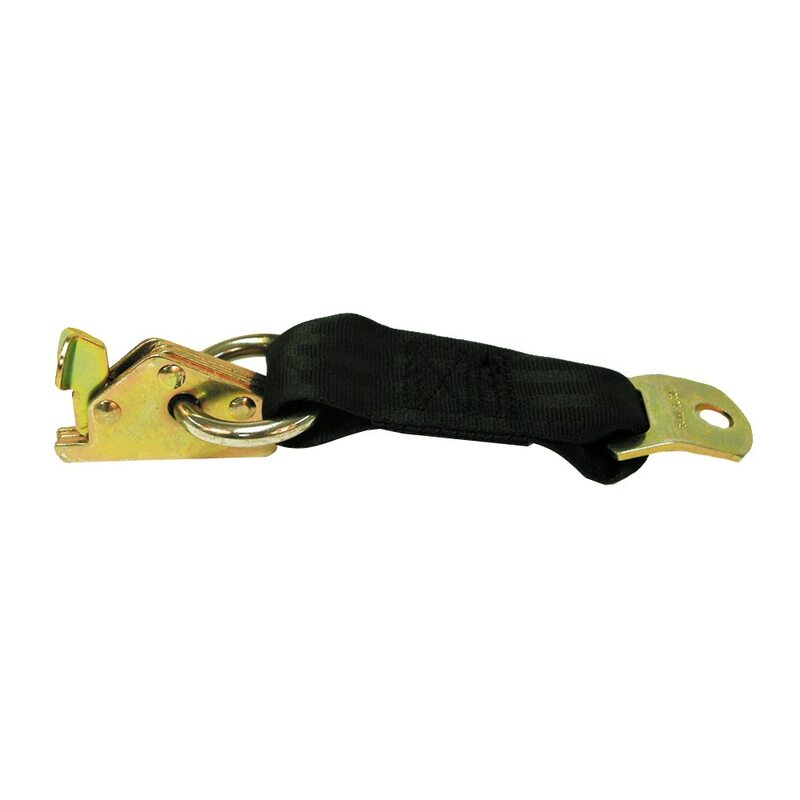 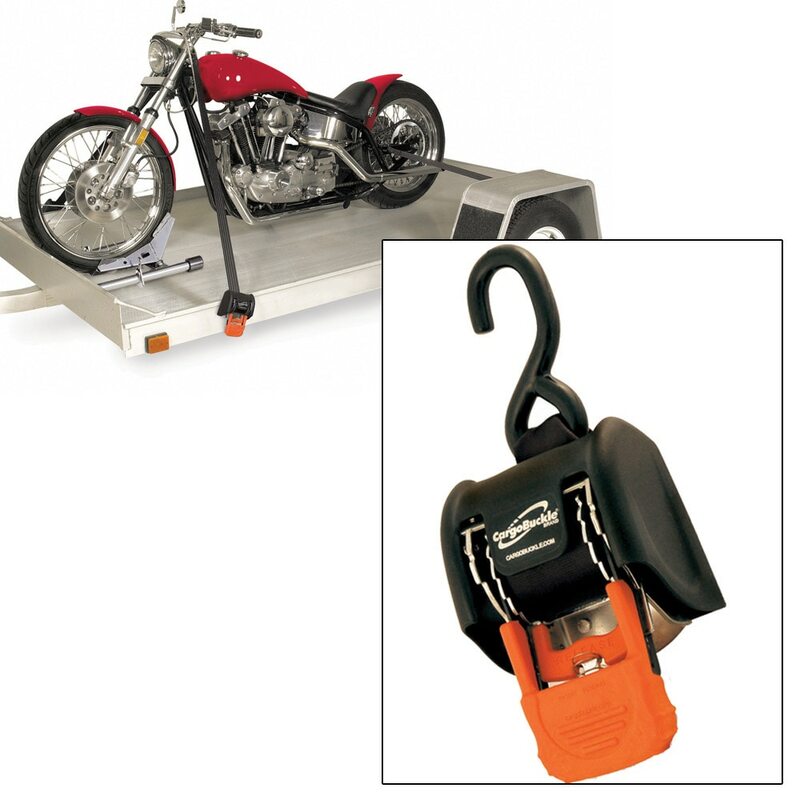 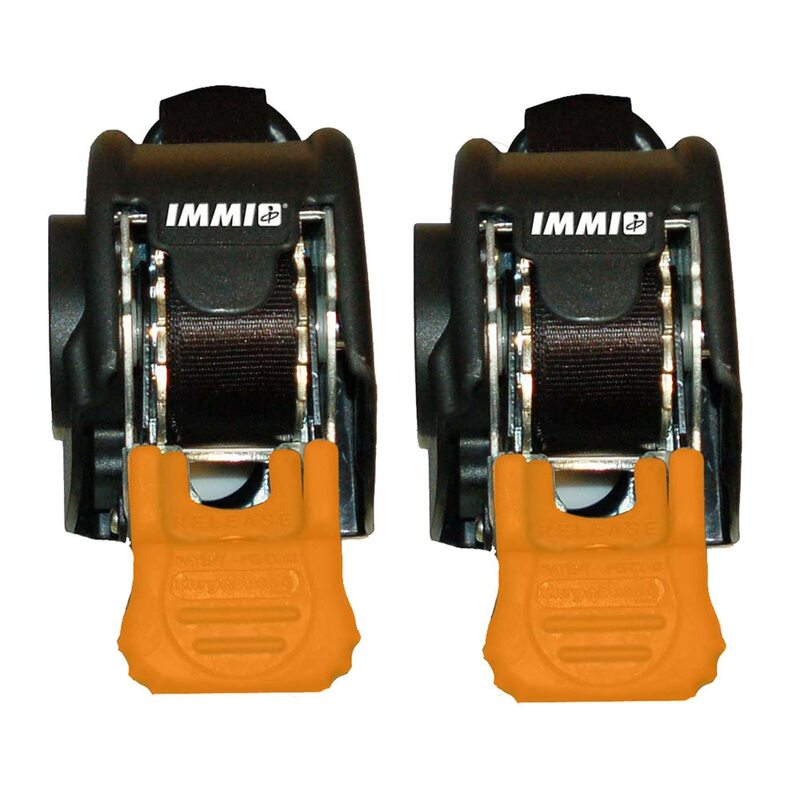 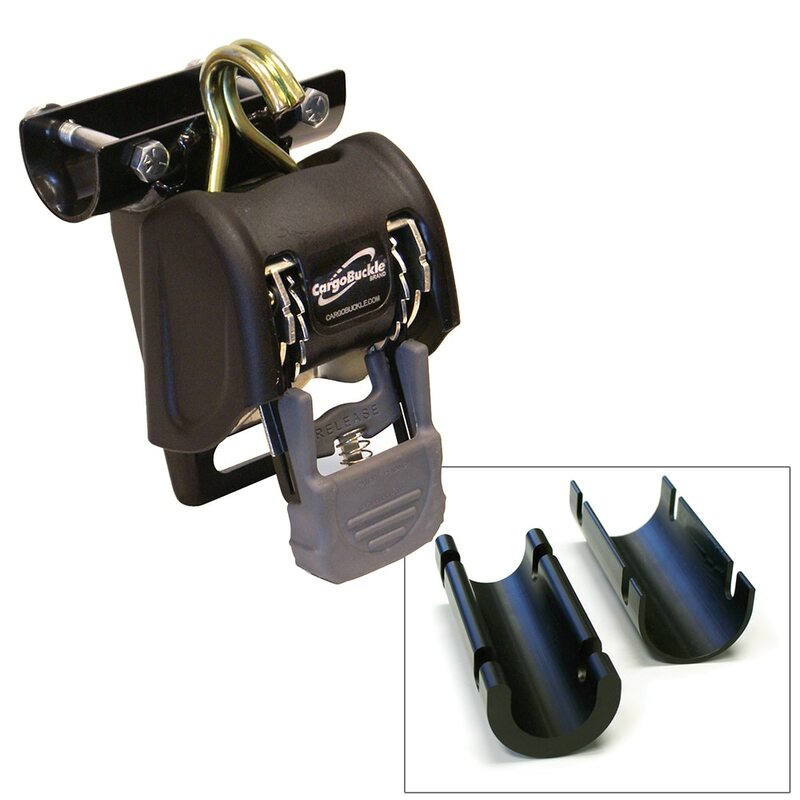 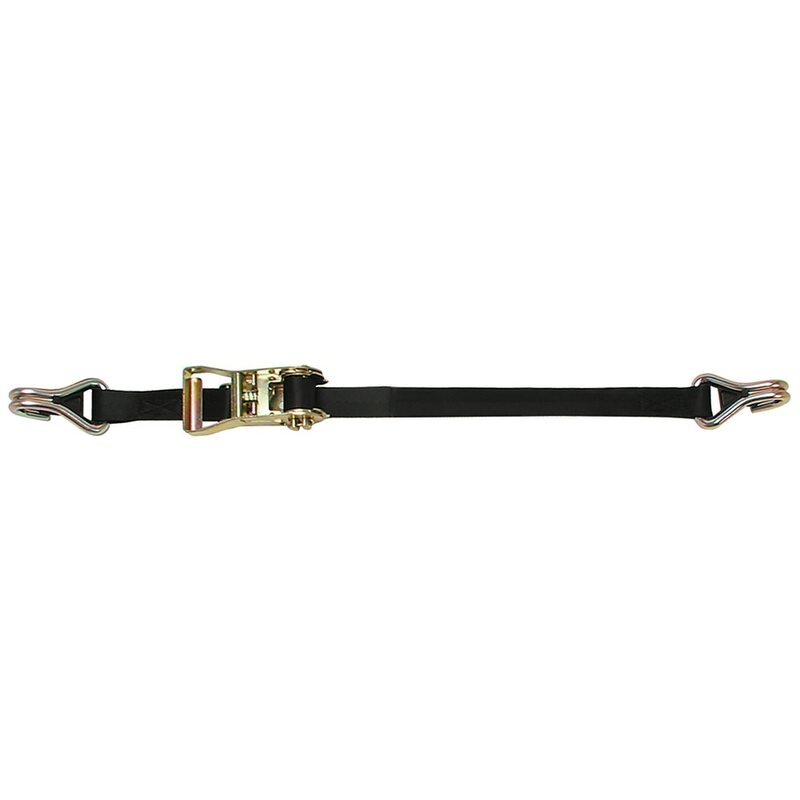 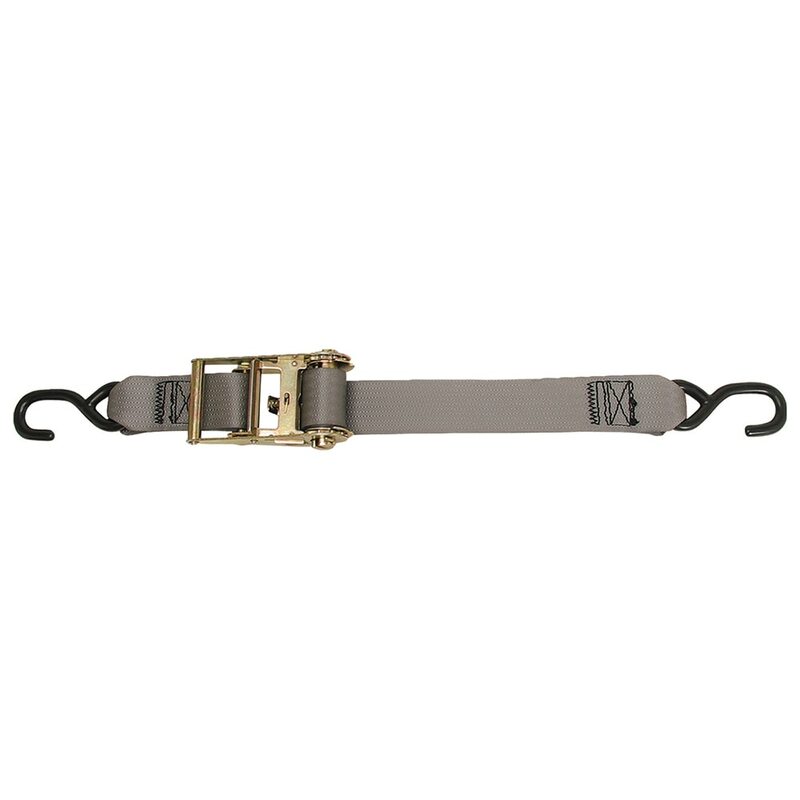 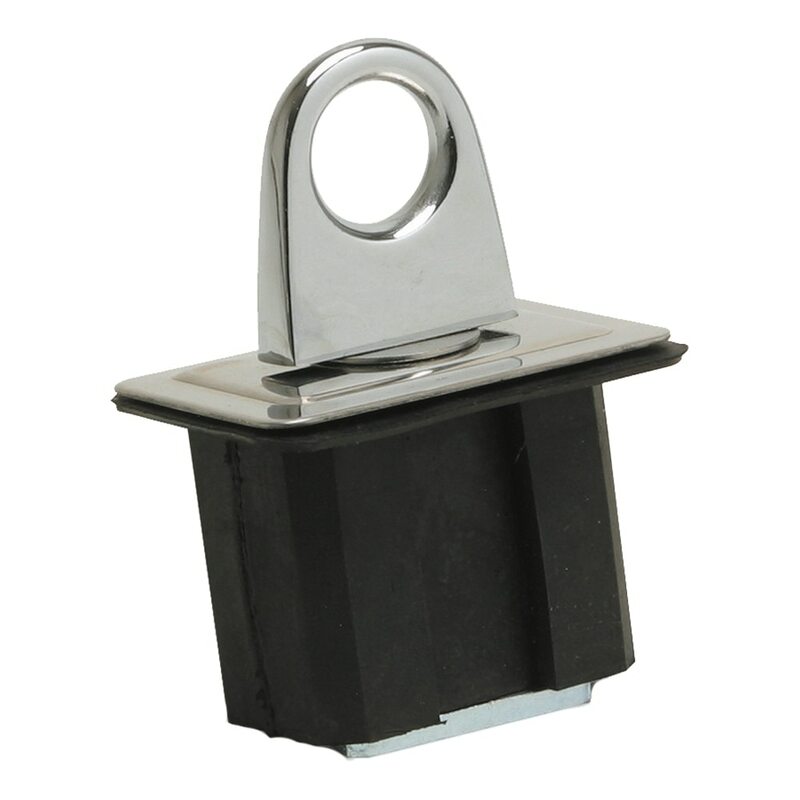 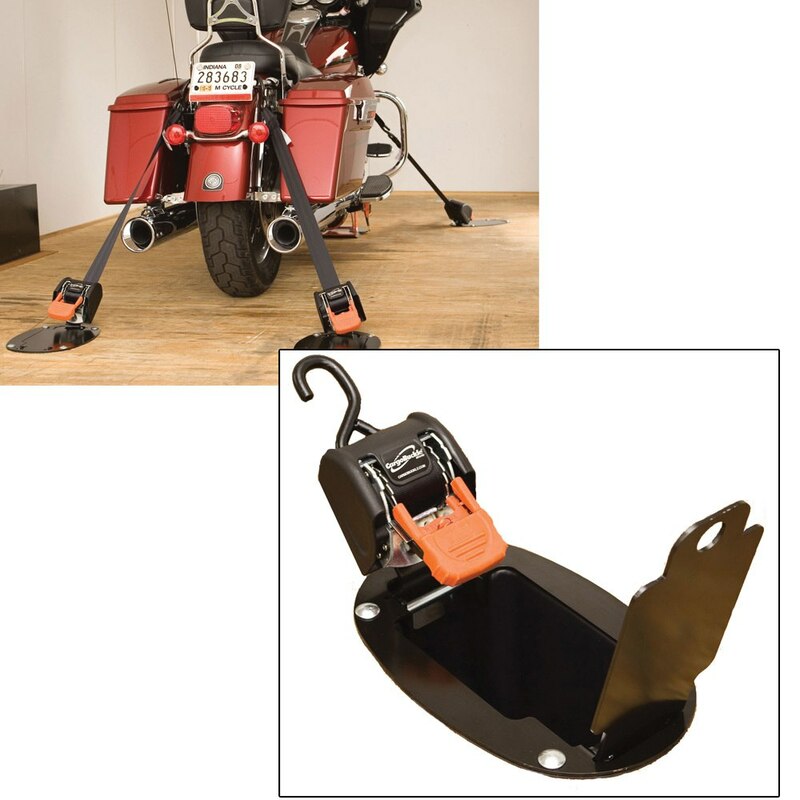 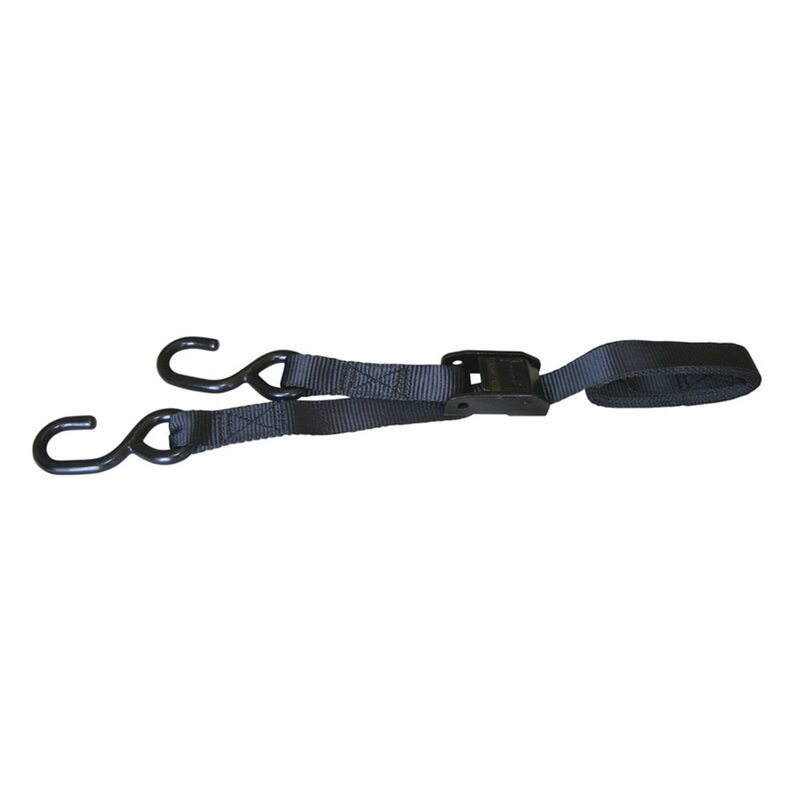 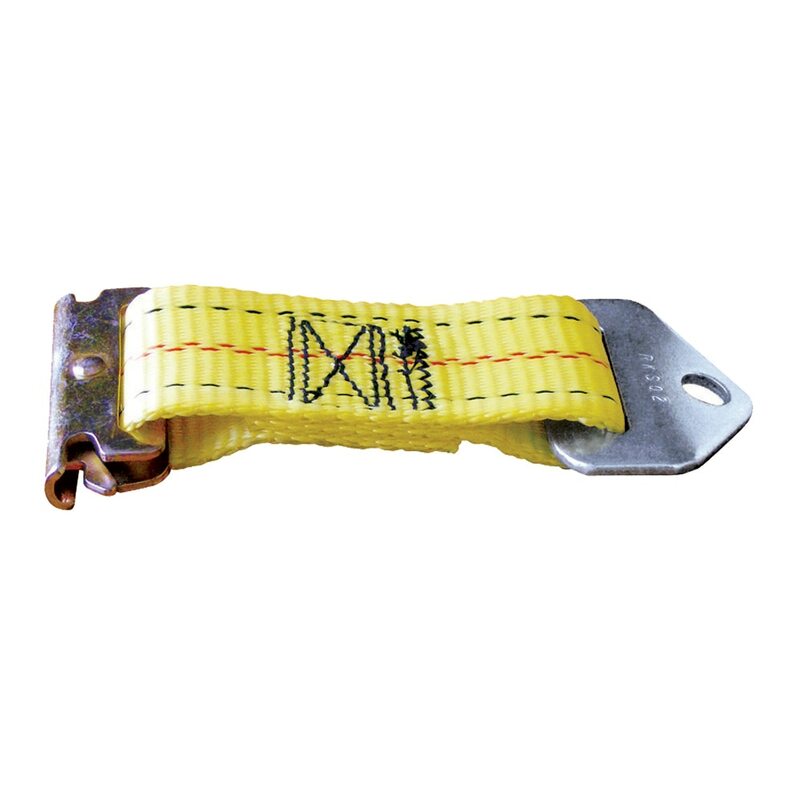 With CargoBuckle by IMMI, when it’s time to leave you simply Hook, Ratchet, and Go!